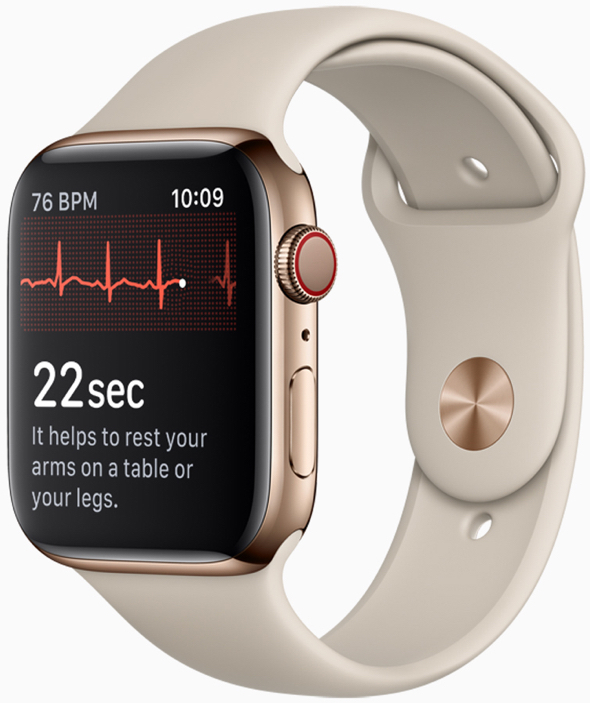 Is Apple Watch causing a run on emergency rooms? MacDailyNews Take: Once again, Betteridge’s law of headlines holds fast. It’s a moron article by Motley “Fool”. It cites no such occurrence outside the normal range of hypochondria present in every day morons. It offers no actual claim the Apple Watch is causing a “run on emergency rooms.” It offers no data to support its headline. In short, it’s nothing nut clickbait BS. Fake news. The story only links to a couple REAL heart problem stories. The “Some doctors have reported hearing from patients in the middle of the night” is just hearsay, with no stories linked or names of doctors who may have “reported” it. In other words, it could be totally made up. Having accurate health information is NEVER a bad thing. Apple watch is going to become more and more essential for health conscious individuals and tyen some. Its a revolution in the making ! The irregular heartbeat alerts aren’t limited to WATCH Series 4. 5.1.2 also added those alerts to earlier models as well. Only the ECG reports are exclusive to the newest model.